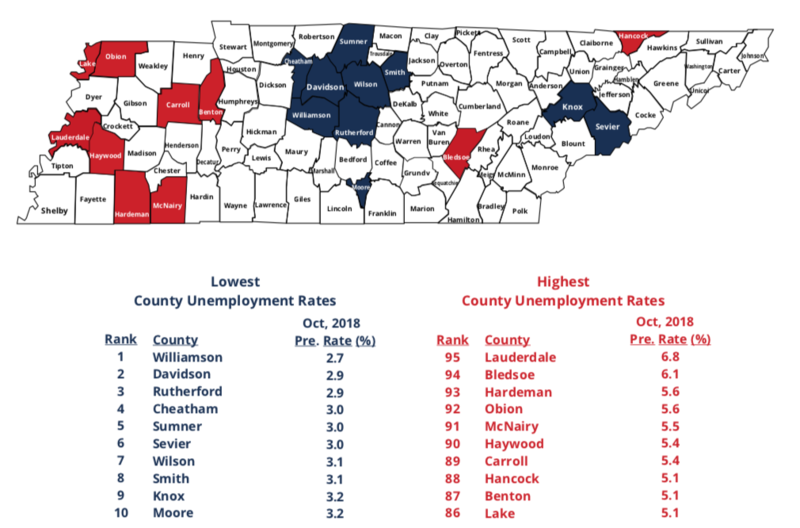 UPPER CUMBERLAND – Unemployment rates across the Upper Cumberland remained steady with four counties -Cannon, Macon, Putnam and Smith- below the state rate. Only two counties, DeKalb and Warren, experienced slight upticks in their rates. 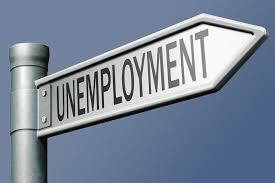 October’s not seasonally adjusted unemployment rate for October was 3.7 percent, the same as the previous month. Tennessee’s all-time low unemployment rate was 3.2 percent which the state recorded for five consecutive months between September 2017 and January 2018. 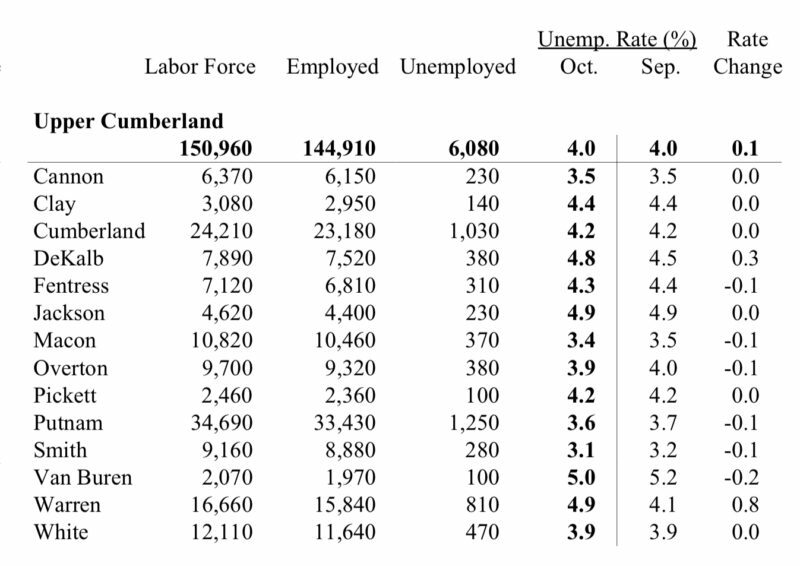 It has been over 40 years since the region has fared this well when compared to the state average unemployment numbers. 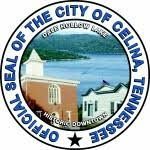 Smith County at 3.1 percent had the lowest rate in the Upper Cumberland and was tied for the seventh lowest in the state. 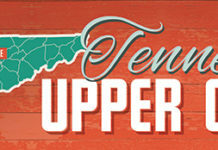 The county, with their close proximity to Nashville and Wilson County, consistently has the lowest unemployment rate in the Upper Cumberland.